It looks as if Apple Pay will soon face some competition in the mobile payments space from its biggest competitor, Android. According to a new report from China Business News, a new mobile payments service called Android Pay is coming, and it will most likely launch in the third quarter of 2015. Android Pay is reportedly being developed by China UnionPay, which is the biggest credit- and debit-card provider in China. For context, UnionPay is the second-biggest payment network in the world next to Visa, based on the value of processed transactions. Because of UnionPay’s expansive list of partners, Android Pay could feasibly debut with the support of more partners than Apple Pay, which UnionPay also plans to support next year. Android Pay will be similar to Apple Pay and will use Near Field Communication payments with Android smartphones, which will allow for wireless payments. Apple recently announced the ability for Chinese Apple users to make payments using UnionPay’s credit cards in its App Store, a collaboration that suggests Apple could work with UnionPay to bring Apple Pay to China. 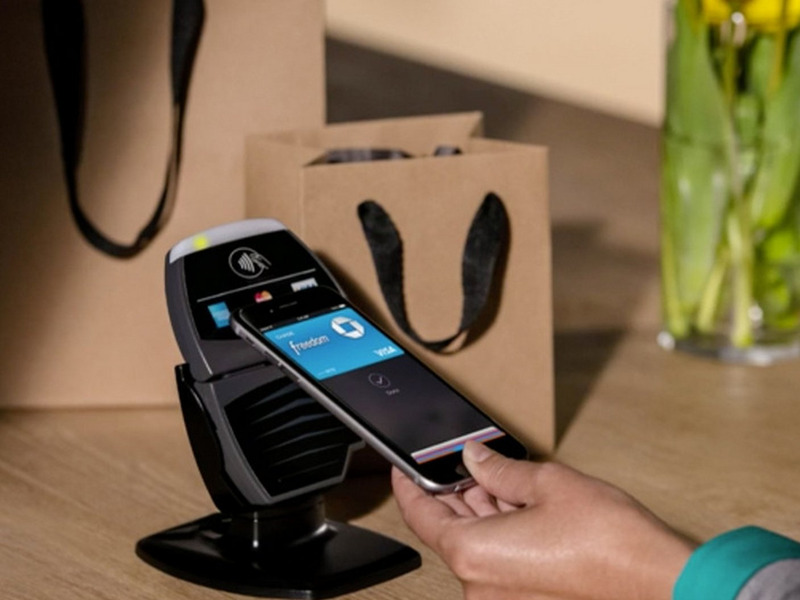 There’s no reason why UnionPay couldn’t introduce Android Pay while also supporting Apple Pay in the future, but for now it appears that Chinese smartphone users won’t have to wait too long to be able to purchase things at the store with a swipe of their phone.